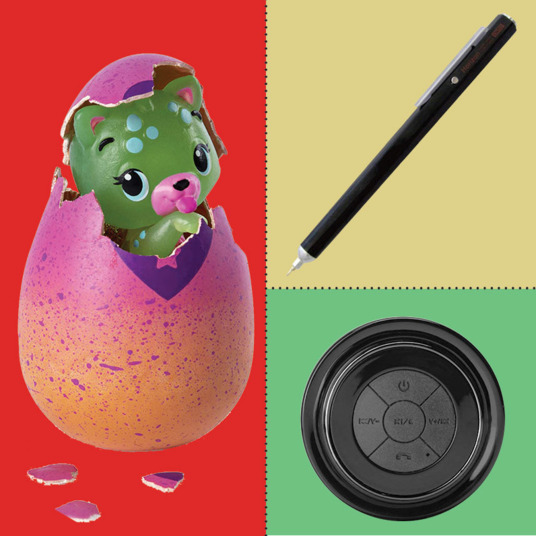 Welcome back to Your Shopping Cart, wherein we break out the top ten products that you, devoted Strategist readers, all bought in droves. 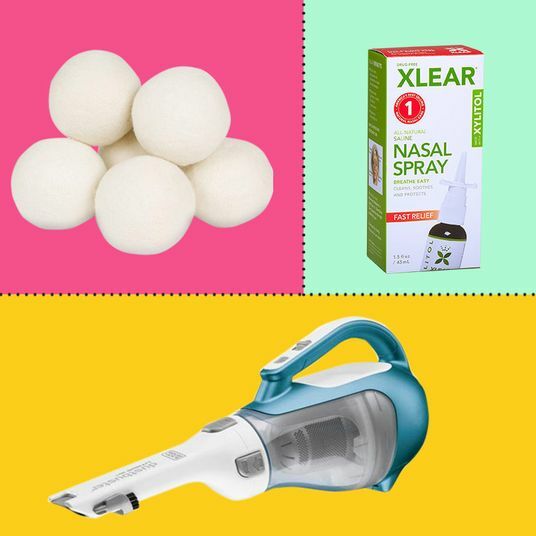 Think of this as the tl;dr of the Strategist: If your like-minded brethren are buying these items, maybe you’d like to, too. 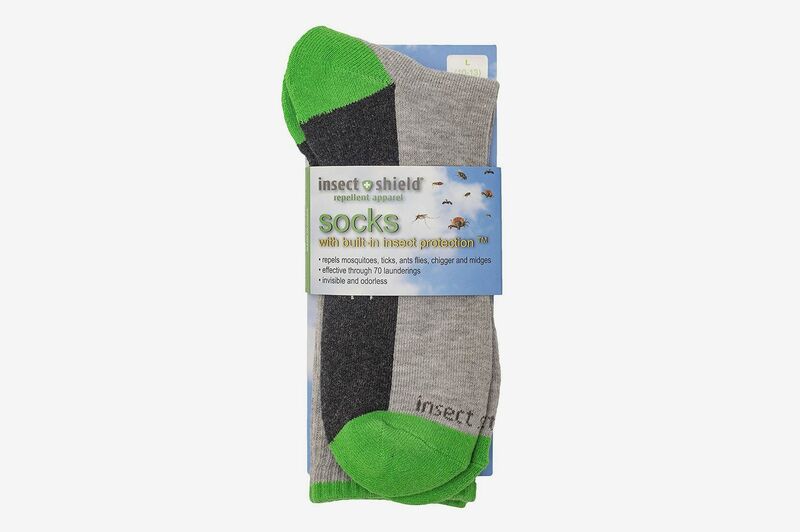 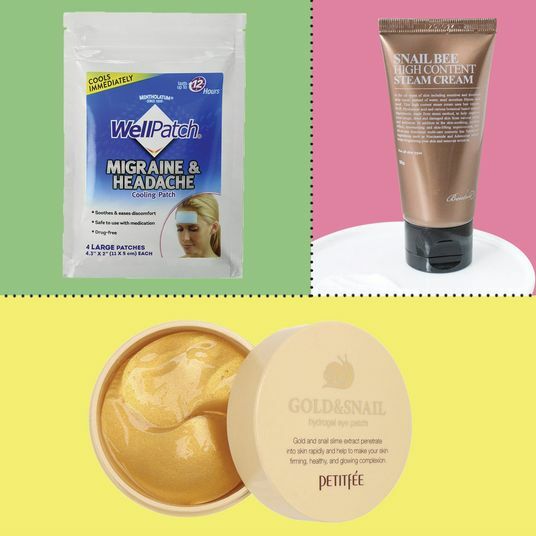 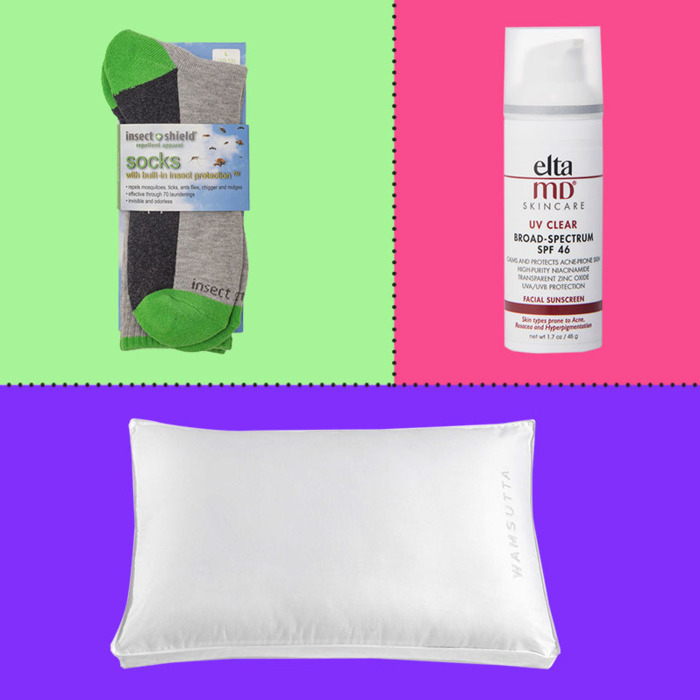 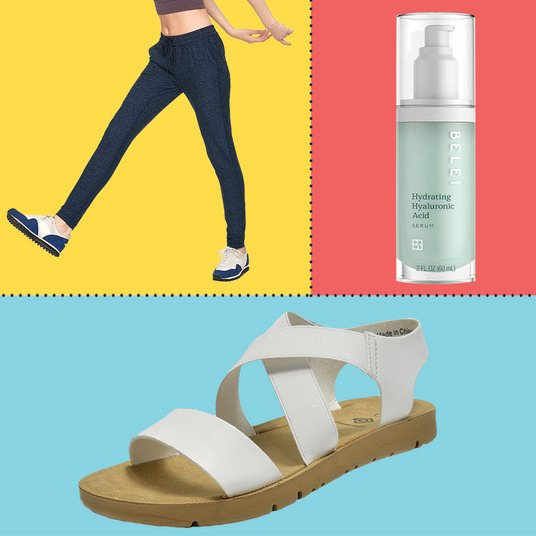 Warm-weather picks dominated the list this week as insect-shielding socks, a newcomer, took the top spot and a dermatologist-approved sunscreen made its first appearance in ninth. 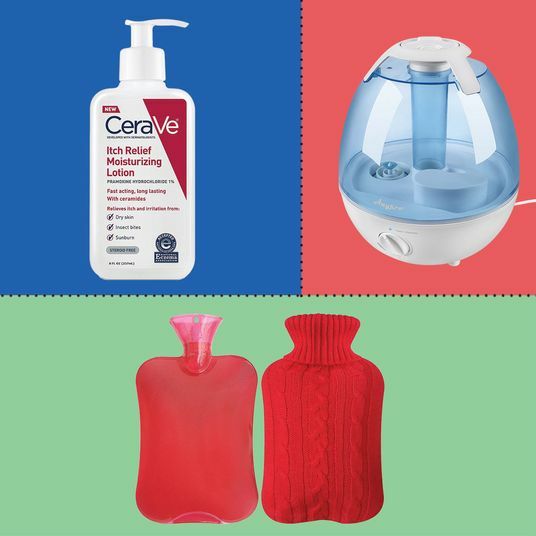 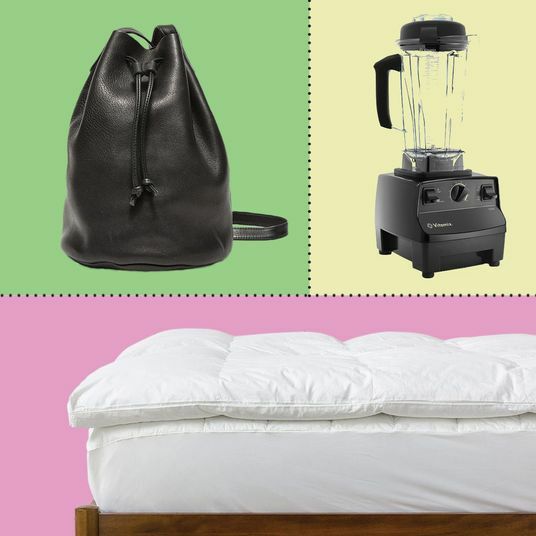 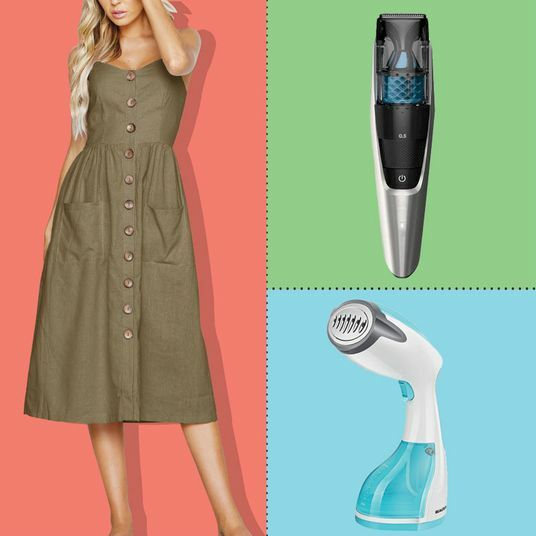 Last week’s top two products — the tick-repellent clothing spray that dropped to third place and the $38 summer dress now in sixth — were also among your summer buys. We imagine some best sellers were last-minute Father’s Day gifts, like our favorite beard trimmer, which jumped from fourth to second place, and a wireless phone charger rounding out the list at number ten. 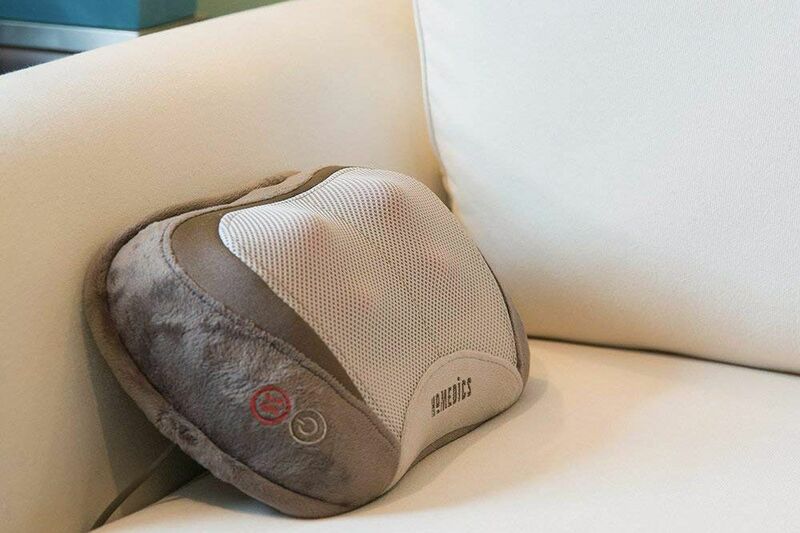 A pair of pillows also hit the list — perhaps for sleep-deprived new dads — a heated Shiatsu-massage pillow in fifth and one designed just for side sleepers in eighth. 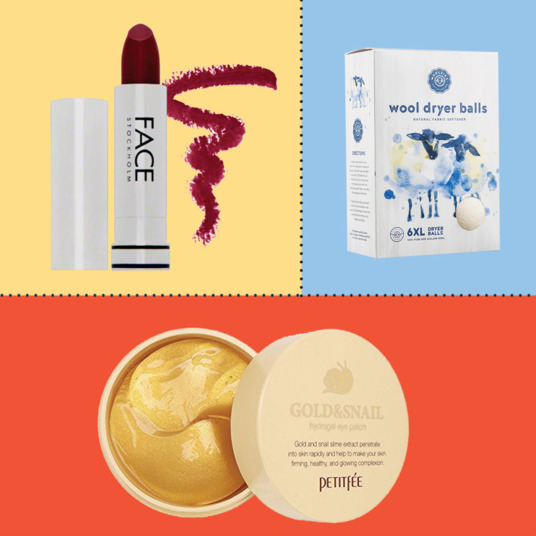 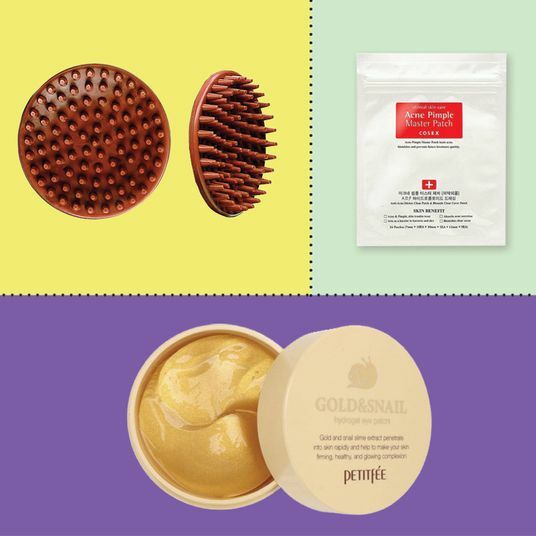 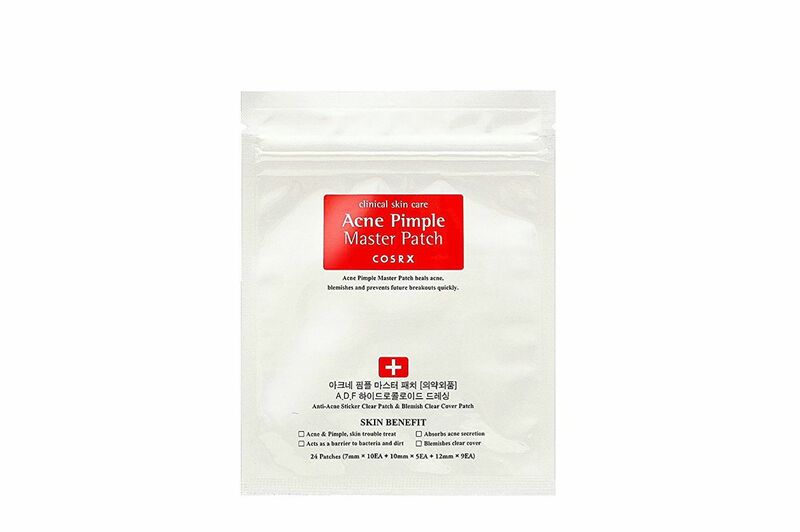 Finally, two old favorites hung on for yet another week — beauty editor Rio Viera-Newton’s pimple-shrinking patches slipped from third to fourth, and Everlane’s white T-shirt inched up from ninth to seventh. 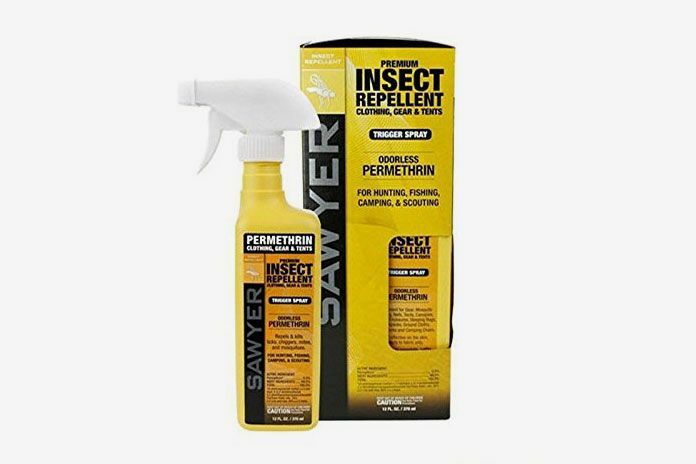 Along with the tick-repellent socks, Maxine Builder discovered this powerful permethrin spray for protecting the rest of your outdoor attire: “Spraying your sneakers or hiking boots before going out into the woods is another solid tick-prevention technique. 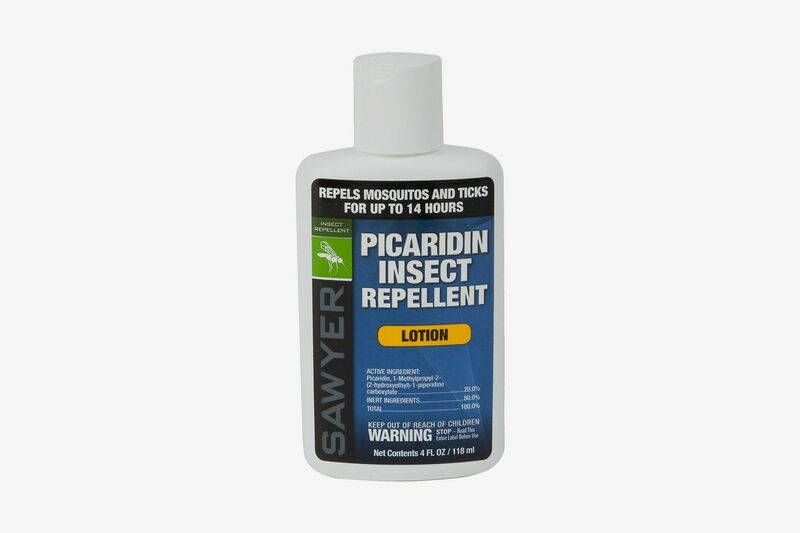 You could also spray gardening gloves, pants, shorts, or T-shirts with permethrin.” Lots of you also picked up the 3M Ultrathon Insect Repellent Lotion favored by writer and frequent mosquito-bite sufferer Maureen O’Connor. 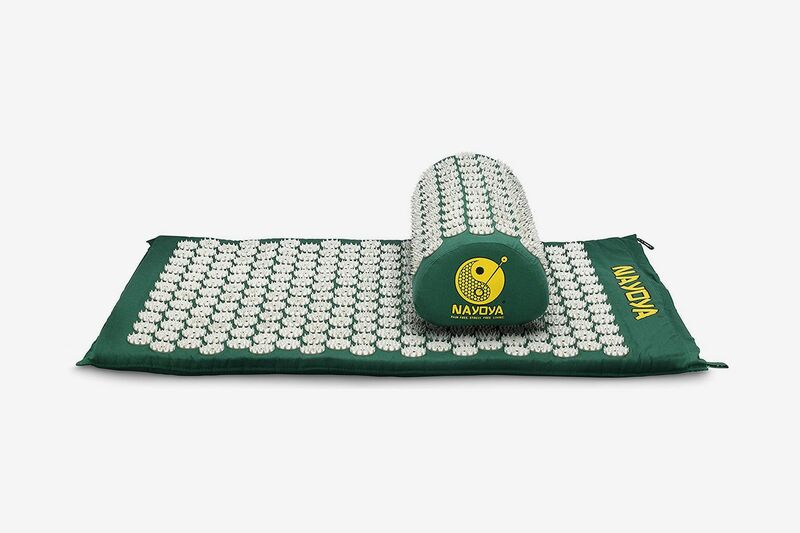 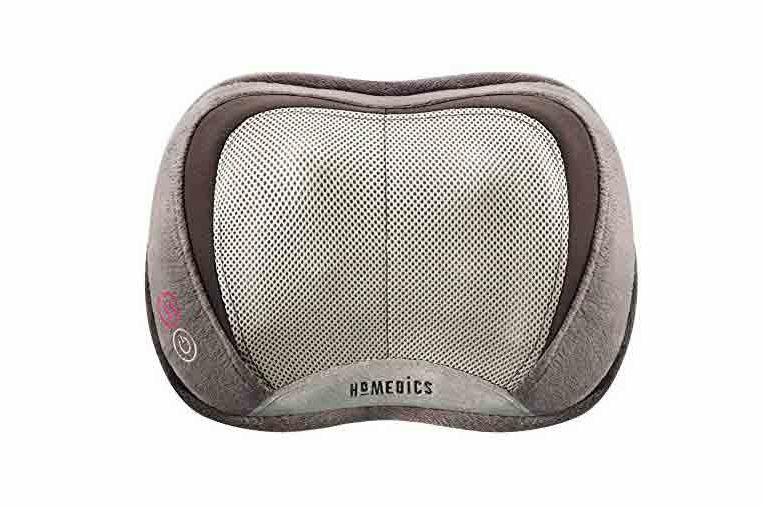 Available with free one-day shipping with Amazon Prime, we included this “heated pillow that kneads [dad’s] neck and head with circular motions” in our roundup of last-minute Father’s Day gifts, and it looks like many of you took advantage of the opportunity. 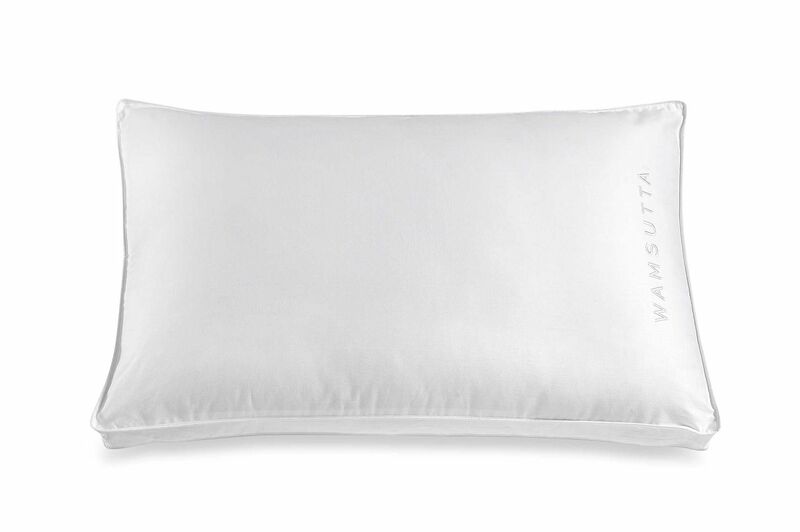 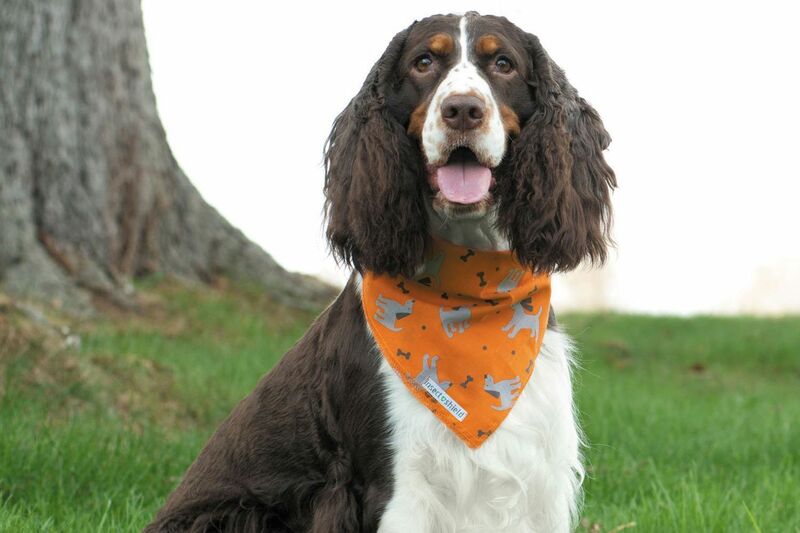 No shame if you snatched one up for yourself, too. 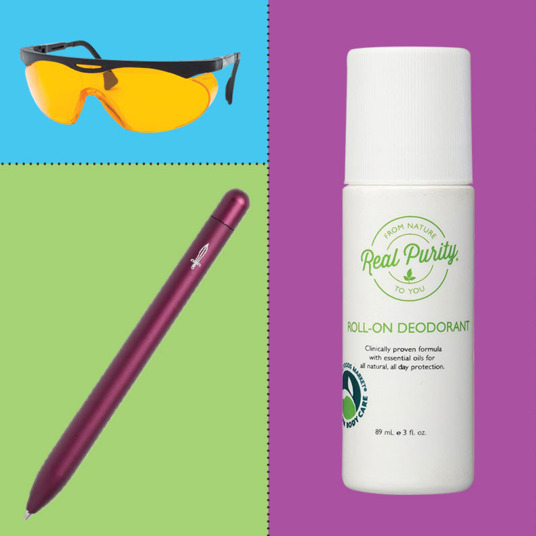 We’ve recently heard multiple complaints about misplaced products and unanswered emails from the company. 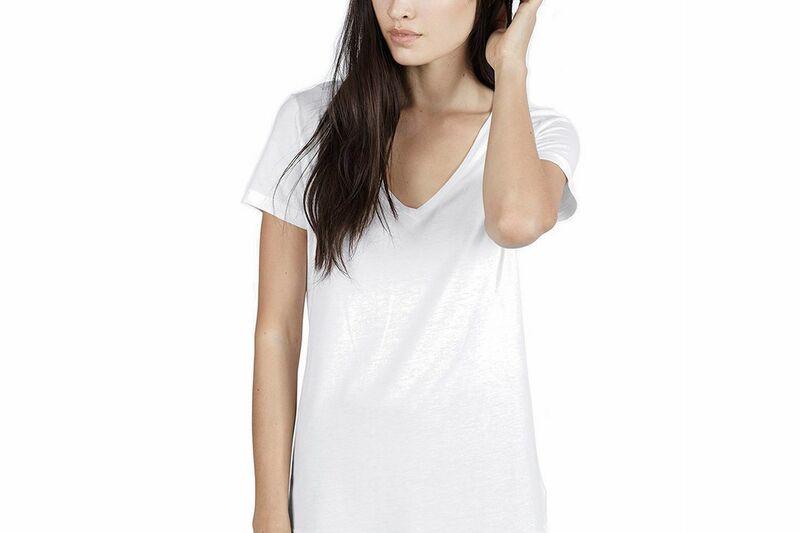 We’re currently attempting to contact the company, but in the meantime would not recommend purchasing the Venidress until everything is sorted out! 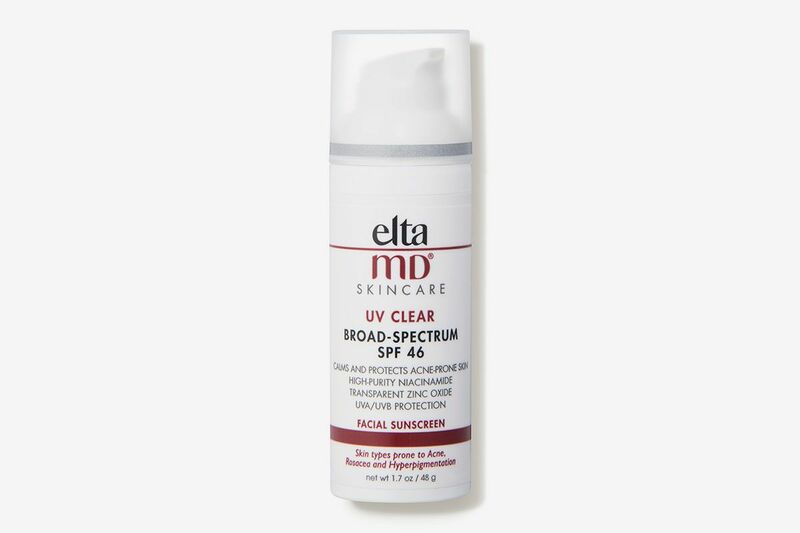 Dermatologists recommend this light, nongreasy sunscreen for those with acne-prone skin because “it includes niacinamide, a vitamin B3 derivative with anti-inflammatory properties that can fight breakouts.” In our inaugural Stuff We Buy Ourselves column featuring Strat staffers’ favorite SPF moisturizers, we learned that EltaMD was also part of senior writer Lauren Levy’s and staff writer Karen Iorio Adelson’s daily routines. 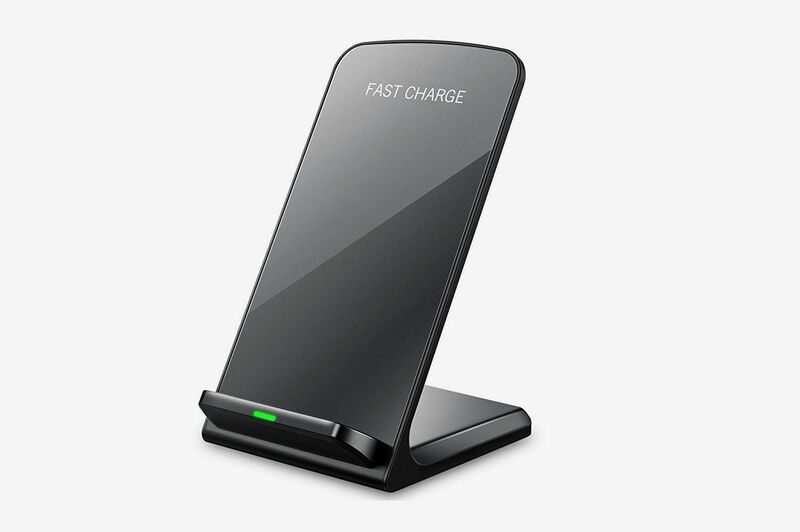 We recommended this handy wireless iPhone charger in our Father’s Day gift guide because of its “4,000-plus glowing reviews.” Enough of you thought that it was time to introduce dad to wireless charging to launch this $20 pick onto the list.